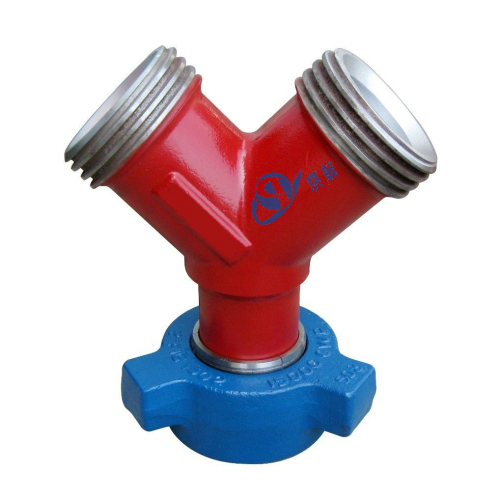 Weco Hammer Union WYES belong to the Integral Fittings family. 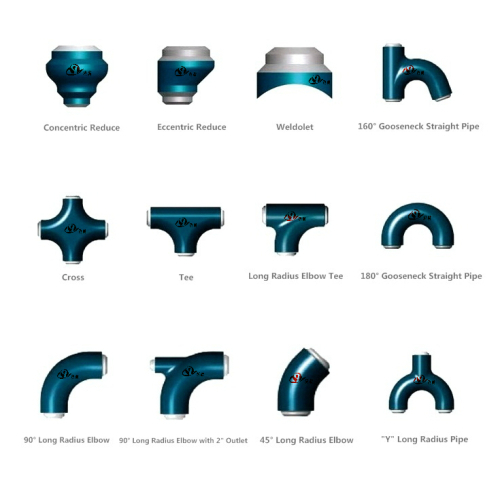 Weco Wyes / Y are used with integral Pup Joints to form complex pipeline. 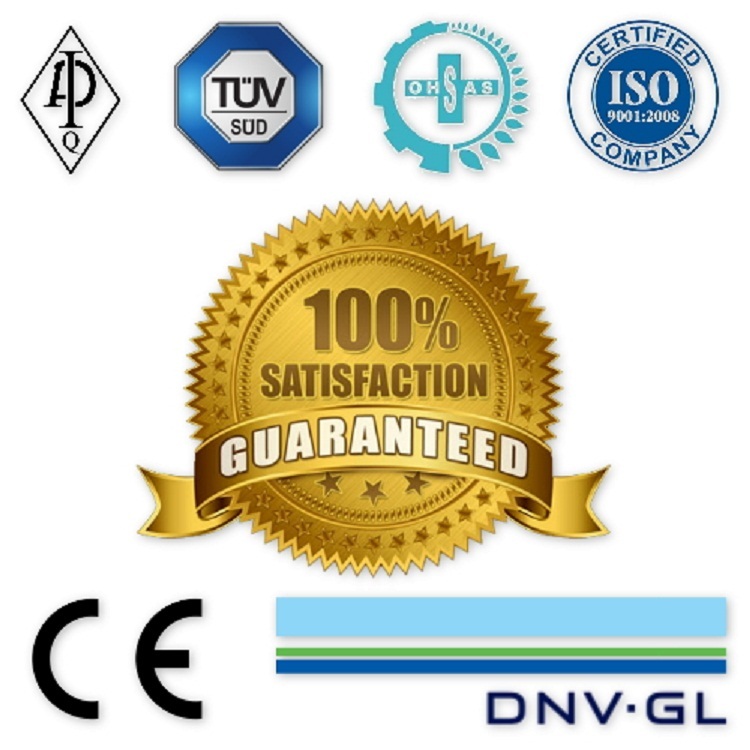 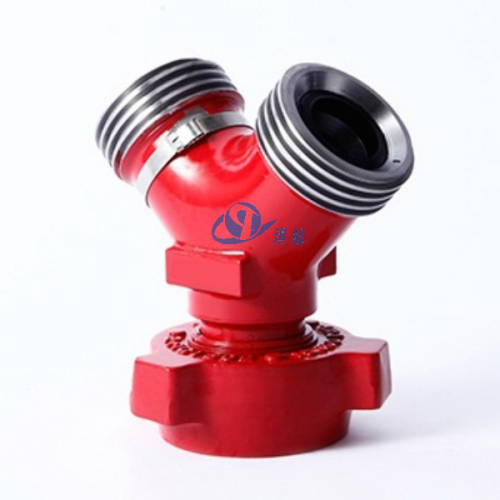 Our union wyes are upgrade of SPM & FMC Weco Wyes and are fully designed, manufactured, and tested in accordance with API 6A and API 16C standards. 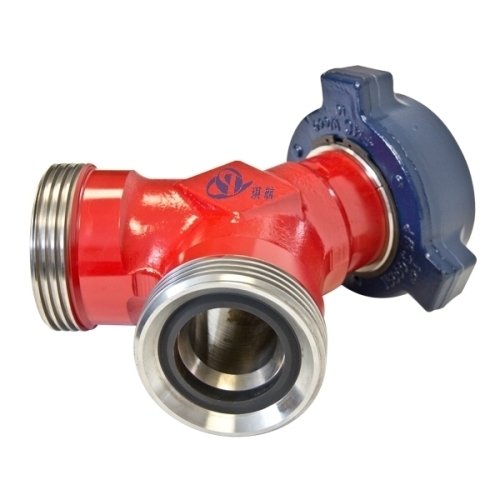 Available in nominal sizes 1″, 2", 3", 4″ and rated cold working pressure (CWP) at 6,000psi, 10,000psi, 15,000psi and 20,000psi. 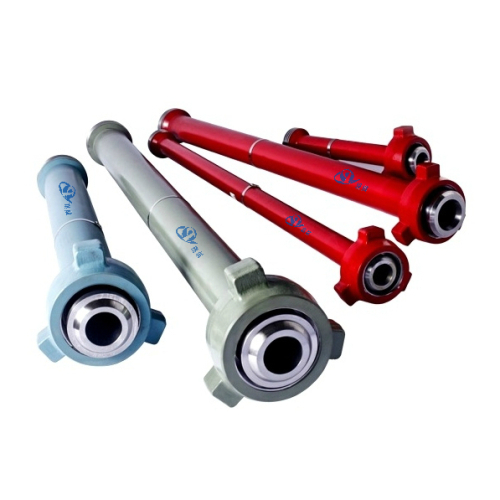 Qihang's weco union wyes are widely used in cementing, fracturing and testing lines, and other well service applications. 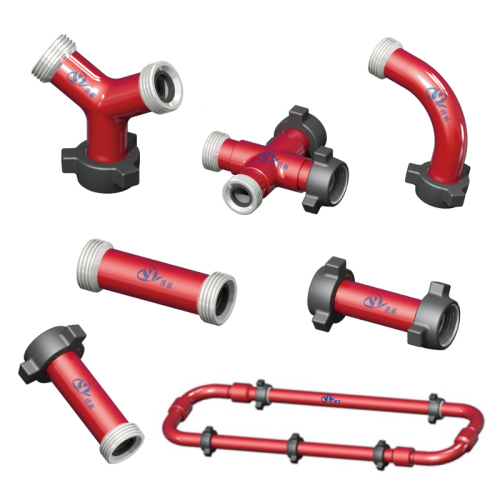 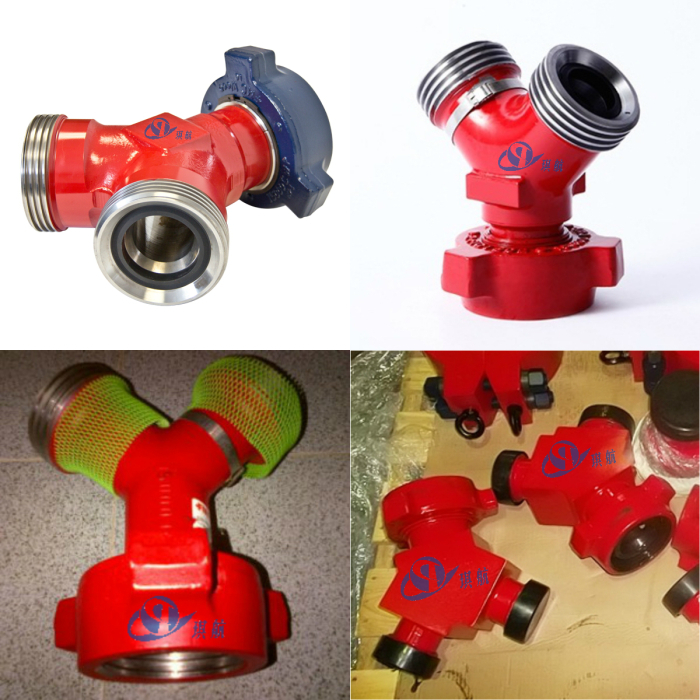 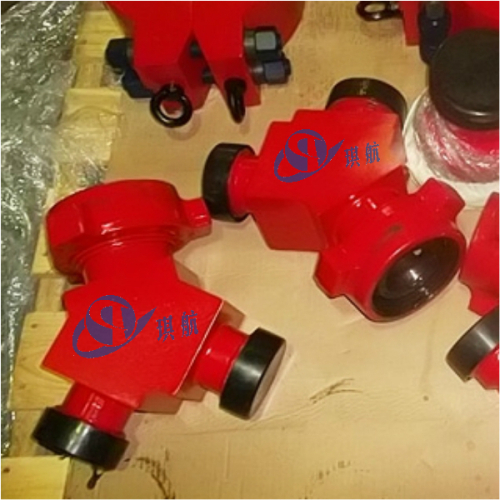 Aside from Wyes for standard service, we also produce and supply wyes for sour service to match corresponding integral pup joints, easy for sour service manifold assembly. 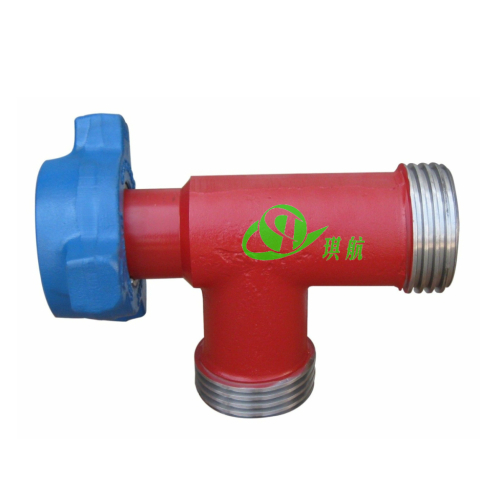 To distinguish from the standard service type, the wyes for sour service are painted olive green. 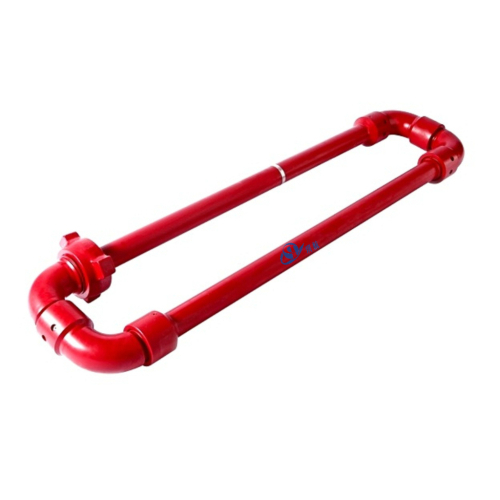 Traceability: Qihang's Weco Union Wyes are supplied with full traceability documentation for each component. 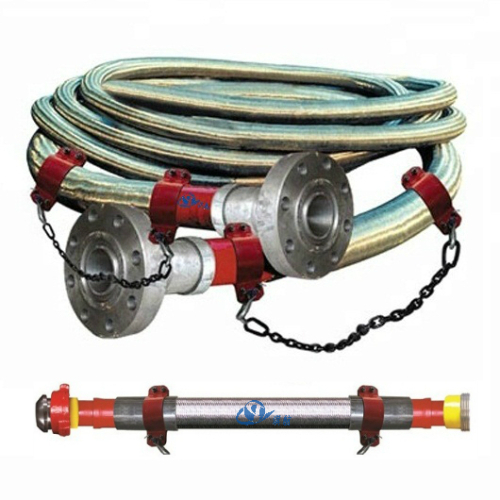 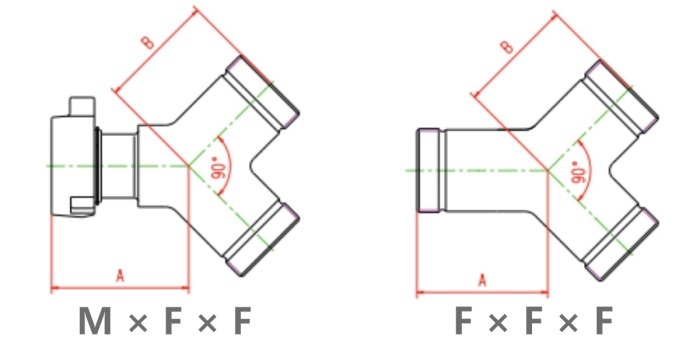 Interchangeability: Qihang's Weco Hammer Union Wyes are interchangeable with FMC Weco Wyes and other major brands. 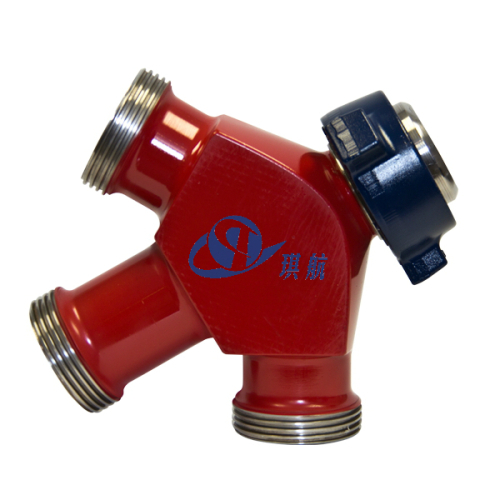 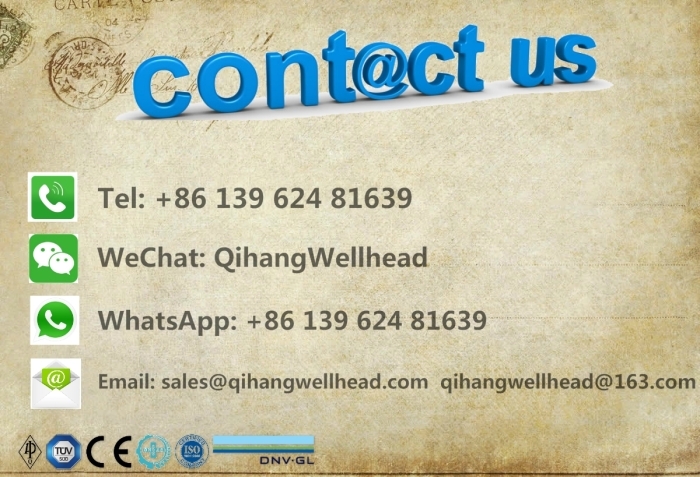 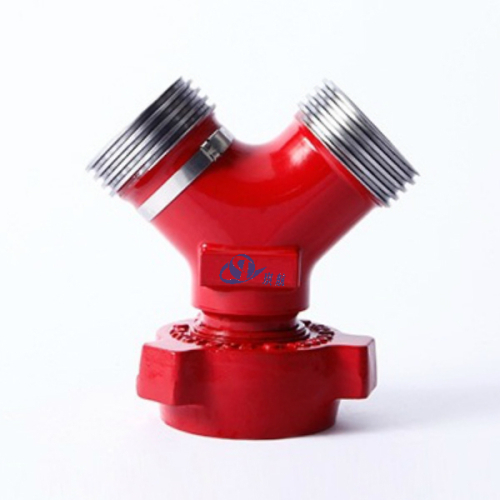 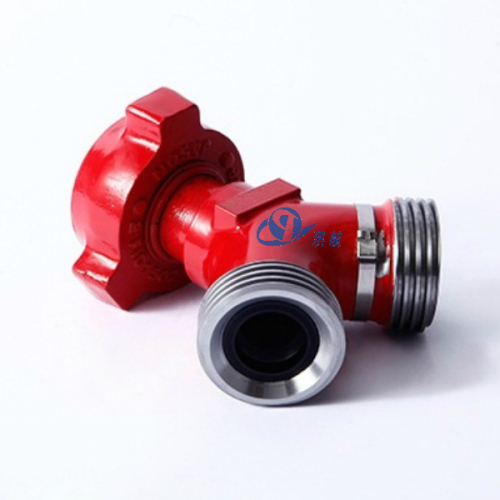 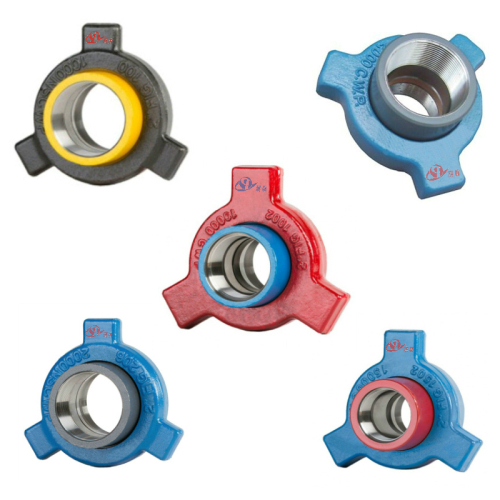 Qihang supplies High Quality Weco Hammer Union Wyes and other Integral Fittings at Truly Competitive Prices.